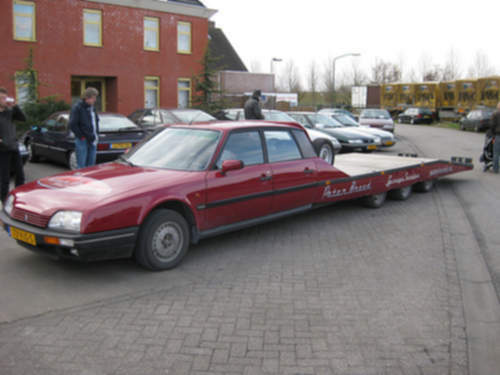 Tradebit merchants are proud to offer auto service repair manuals for your Citroen CX - download your manual now! Citroen’s list of cars includes the 2008 Citroen Xsara 2 and the 2001 Ak 350 Break. Citroen automobiles are much simpler to maintain with you have a CX repair manual. Explore the full inventory of Citroen manuals.